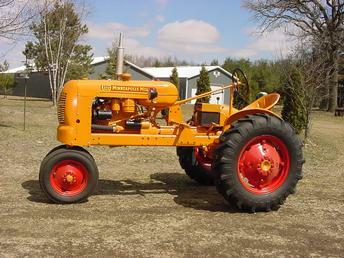 This tractor was bought in Southern Wi. It was painted Minneapolis Gold and was probably in inventory when Avery sold out to MM in 1951. It was restored in 2002.